Mohun Bagan was established on August 15, 1889, in North Calcutta. In 1911, Mohun Bagan created history by becoming the first Indian club to win the IFA Shield (annual football competition organized by the Indian Football Association) after defeating East Yorkshire Regiment. 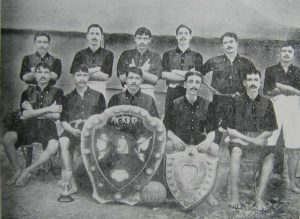 It was the first nationalist Indian club to win the IFA Shield. Most Mohun Bagan players played bare feet while the British played with proper football equipment. This win was considered a landmark victory and boosted the Indian freedom struggle. 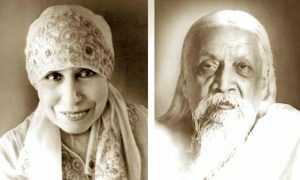 On August 15, 1949, as a part of its Golden Jubilee celebration, Mohun Bagan Club had written to Sri Aurobindo Ashram, requesting for the blessings of Sri Aurobindo and the Mother. 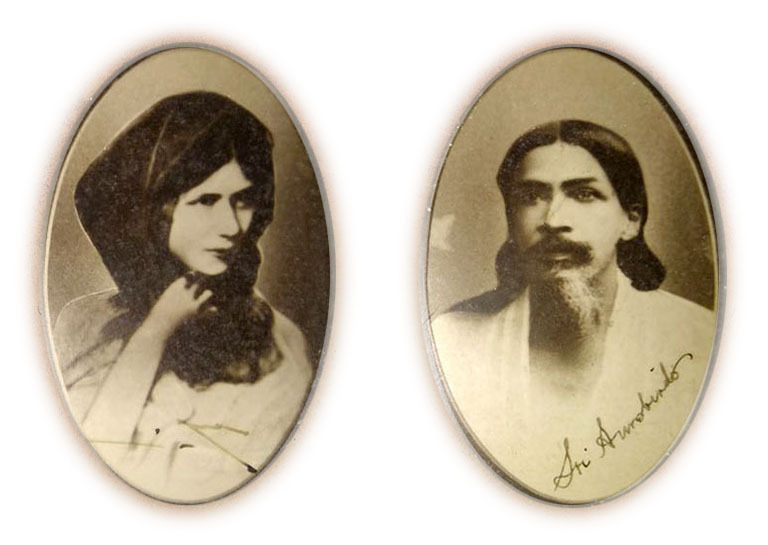 Sri Aurobindo and the Mother promptly sent their blessings to Mohun Bagan Club. Earlier, in 1947 Mohun Bagan had come to Pondicherry and played a friendly match against a select home football team (consisting of Ashram footballers and some local players) and also pay homage to Sri Aurobindo and the Mother. The Club members and players were guests of the Ashram and had stayed there during their brief sojourn. The initiative of arranging that visit of the Club and the match was taken by the Pondicherry Sri Aurobindo Ashram Sports Club and the French India Physical Education Committee (an official supportive corps of the Military Department). The exhibition football match was organized on the Military Sports Park, between the home team and Mohun Bagan Club. 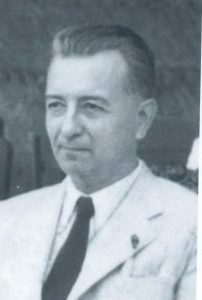 The match was presided over by Monsieur François Marie Baron, the Governor of French India. 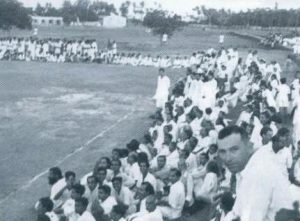 There was a record gathering of over 5,000 people, including many Ashramites, to watch the match. The Mother and the then Mayor of Pondicherry K. Mutthu Pillai were the chief guests. Earlier the Mayor had arranged a civic reception for the Club and welcomed the members of the team with a short speech.